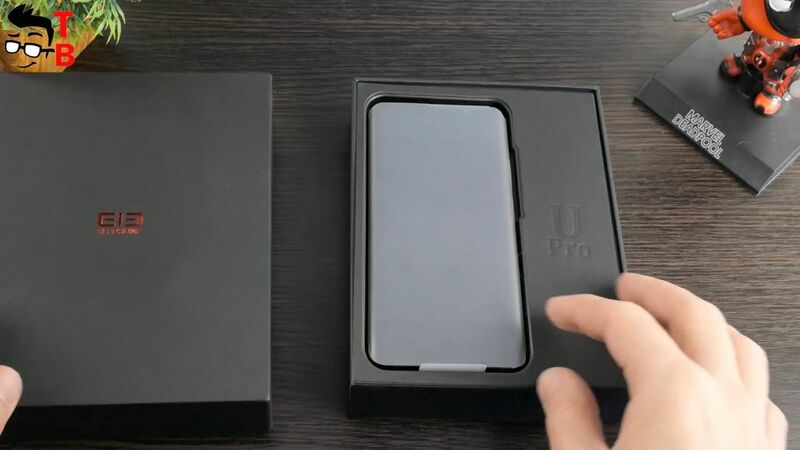 Finally, I received Elephone U Pro in my hands! 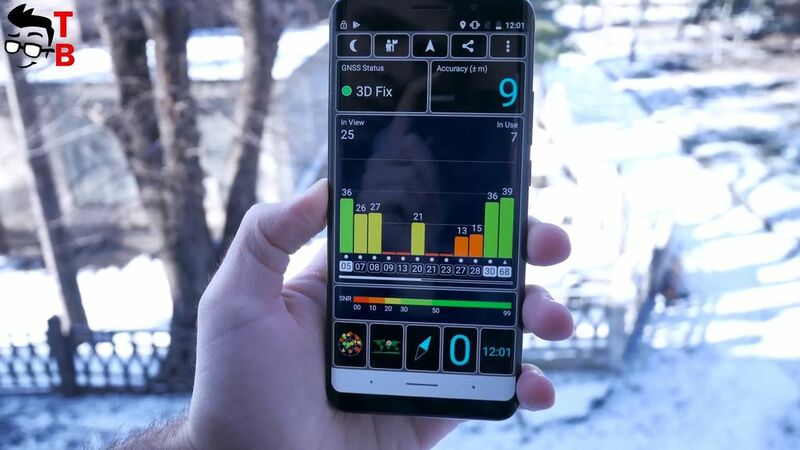 This is one of the most popular smartphone at the beginning of 2018. We already made comparison of Elephone U Pro and OnePlus 5T, and to be honest this video has many views on YouTube. 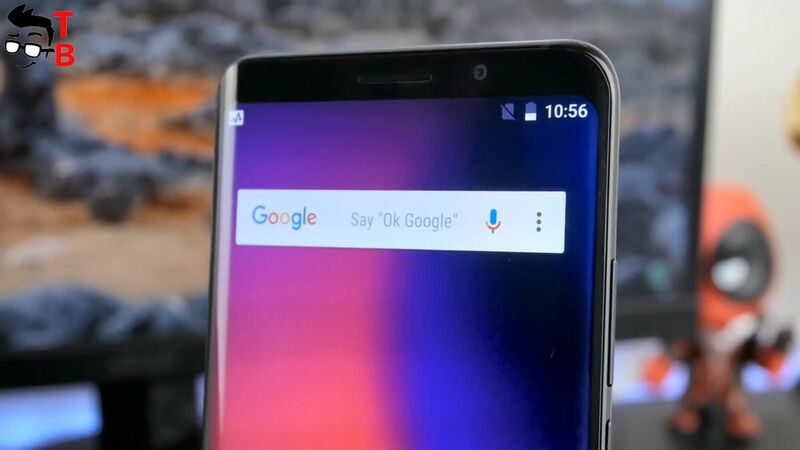 It says that Elephone U Pro is very interesting smartphone for many people. But why? 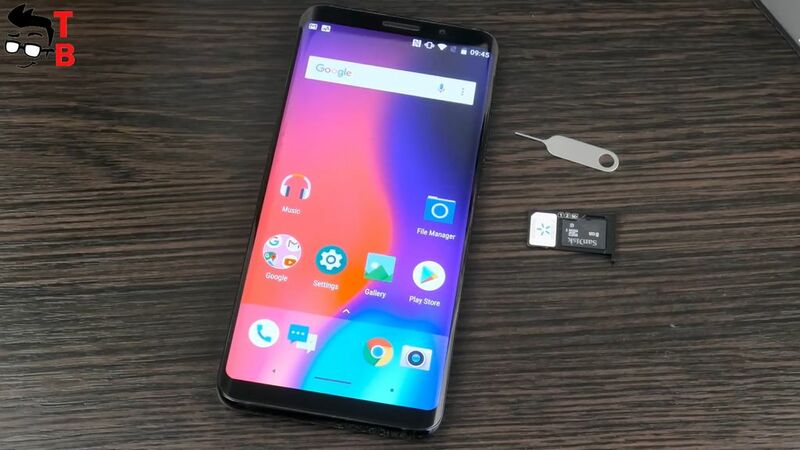 First of all, this is one of the first Chinese phones on Snapdragon chipset, except Xiaomi devices. The Chinese manufacturers usually use MediaTek processors, because they are cheaper. 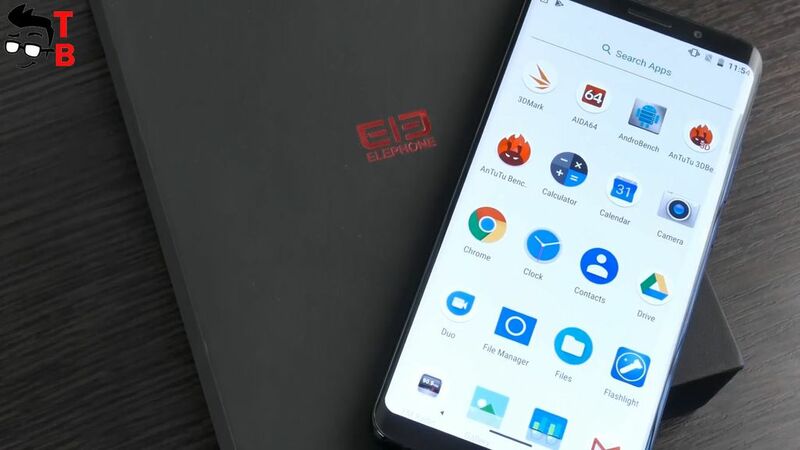 Elephone U Pro is powered by Snapdragon 660, and it is one of the main advantage of this phone. Another highlight of new device is design. Just look at these thin bezels around the display! Of course, many Chinese phones have thin bezels on sides, but Elephone U Pro has even curved edges, just like Galaxy S8. 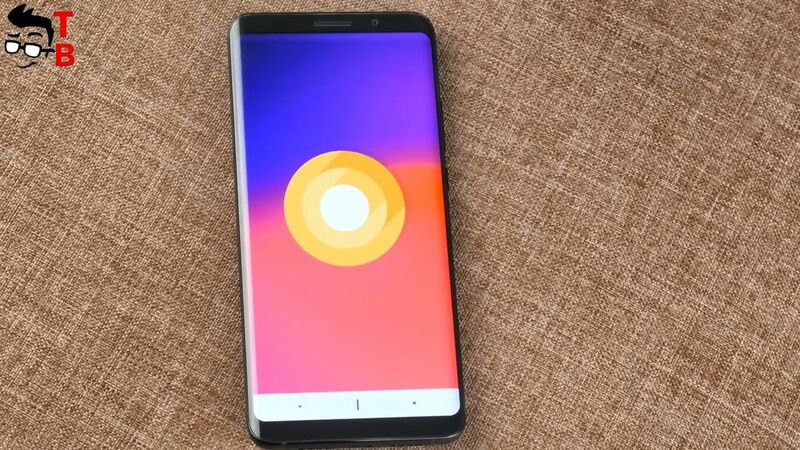 Also the smartphone comes with 6GB of RAM, 128GB of storage, latest Android 8.0 Oreo system, dual camera, and many other interesting features we’ll talk about in this review. Let’s start with unboxing! 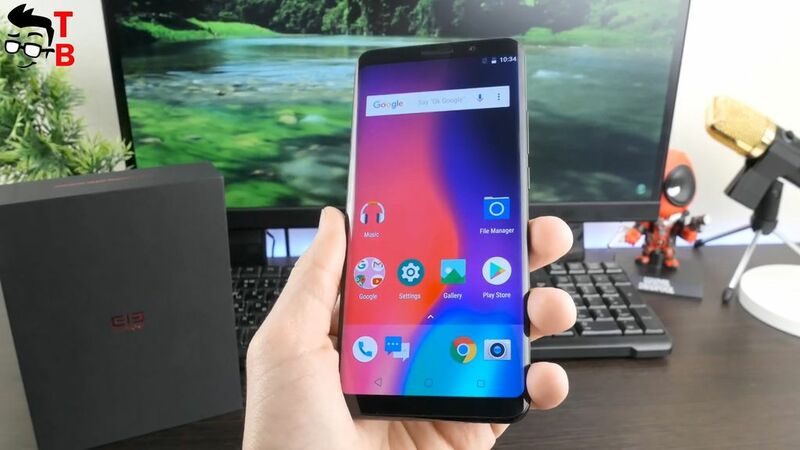 Elephone U Pro is a flagship smartphone, because its price is almost the same as OnePlus 5T. As you know, flagship phones have premium package, and Elephone device is no exception. It comes in black box with company on the front panel. The back side provides brief information about smartphone. When you open the box, the first thing you see is the phone. Let’s put it aside, and see what else is inside the box. There is two other boxes. The first one has power adapter, USB Type-C cable, and adapter from USB to headphones. 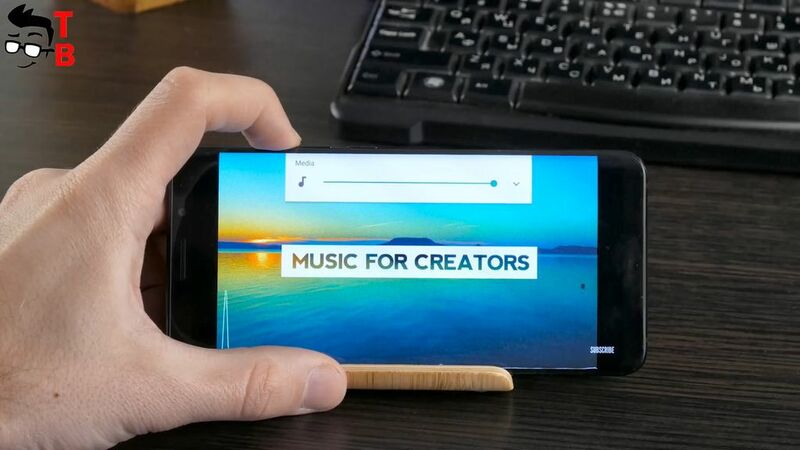 The smartphone doesn’t have 3.5 mm audio jack, so you should use adapter to listen to music. 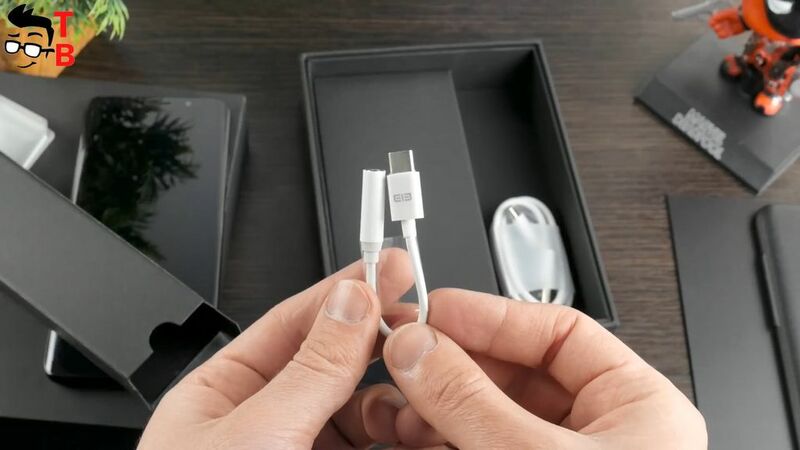 The charger is pretty big, because it support fast charging technology Quick Charge 3. Another box hides silicone case, user manual and screen protector. So, Elephone U Pro has really premium package, but it leaves very good impressions. 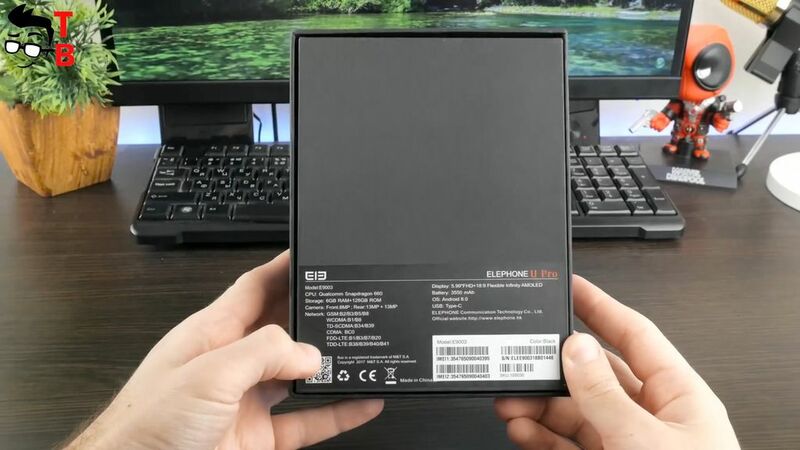 I have black version of Elephone U Pro. Also, you can buy a smartphone with blue back panel. To be honest, blue version looks more interesting and attractive. I know this is a matter of taste, but I prefer blue version. By the way, I don’t know about blue color option, but black one is a magnet for fingerprints. This is very noticeable, and you will need to wipe it not to spoil the appearance. On the other hand, you can use silicone case. 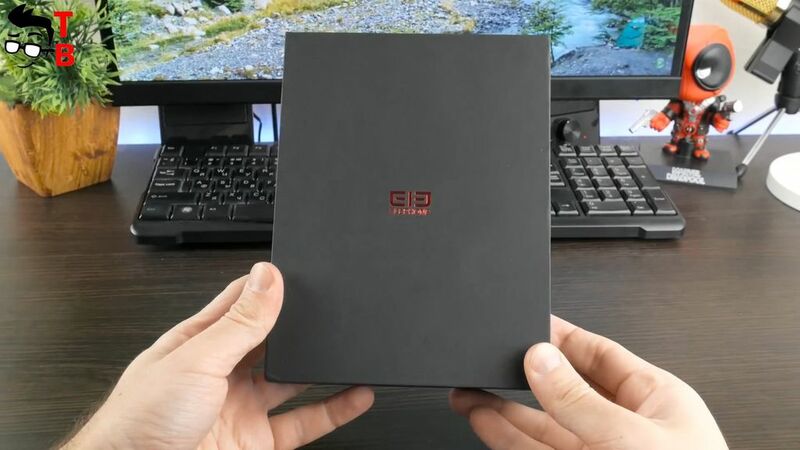 Elephone U Pro has amazing front panel. There is big 6-inch display, that occupies almost whole front side. 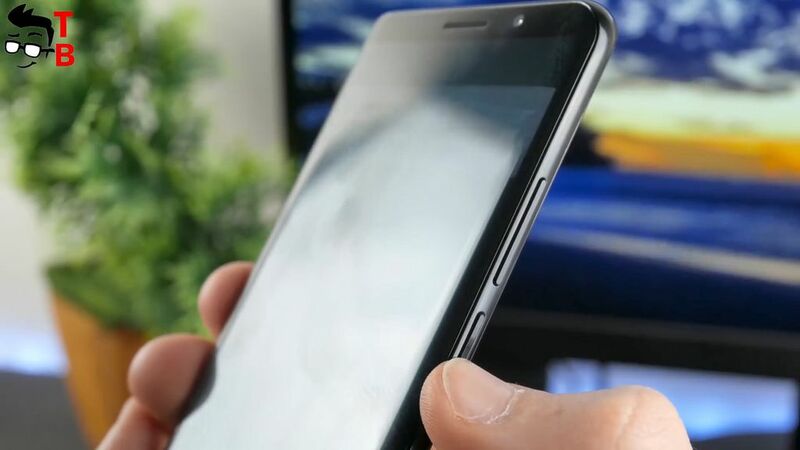 Today there are many full screen phones, but many of them have thick bezels on sides. Of course, Elephone U Pro also has bezels on sides, but they are very thin, less than 1 mm. The curved edges make the bezels almost invisible. I really like latest trend to get rid from bezels. 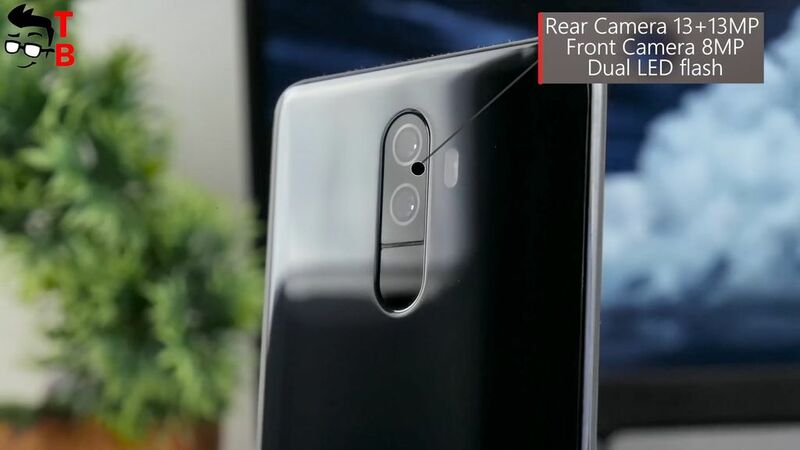 Above the display, you can see earpiece, front camera, LED notification, and other sensors, such as proximity and lighting. The back panel is made of glass, and it is covered by Corning Gorilla Glass 5, just like the front side. Here you can see vertical dual camera, flash, and fingerprint reader. I think that this is bad place for fingerprint reader, because you can accidentally touch the camera sensor. 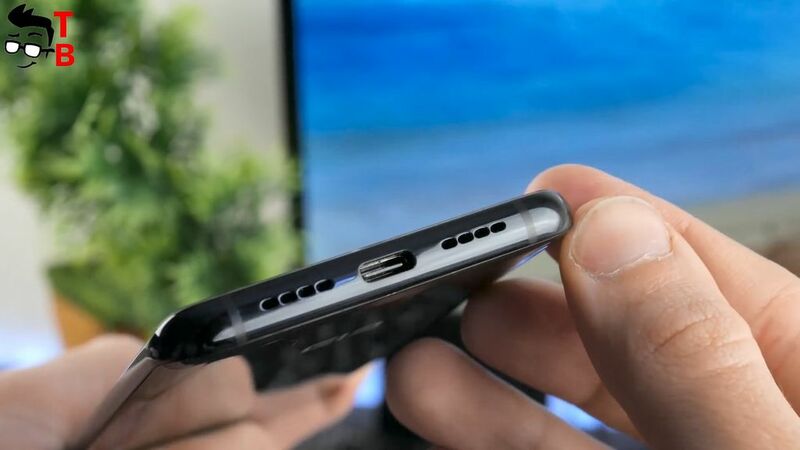 In my opinion, it is better to place fingerprint reader on side. As usual, power button and volume rocker are located on the right side, and slot for SIM card and microSD memory card – at the top. At the bottom, you can find USB Type-C port, and speaker grill. 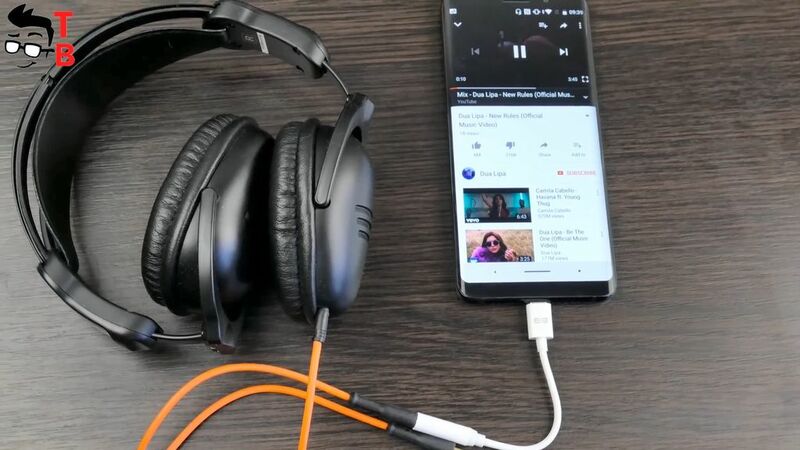 Elephone U Pro doesn’t have 3.5 mm audio jack, so if you want to listen to music from headphones, then you should use adapter from USB Type-C. Fortunately, it comes in a package with smartphone. Although 6-inch display, the smartphone is very comfortable to hold in one hand. I think it is because of rounded back panel. Elephone U Pro has high build quality, and premium design. The only drawback from me is the fingerprint reader location (it is very close to the camera sensor). 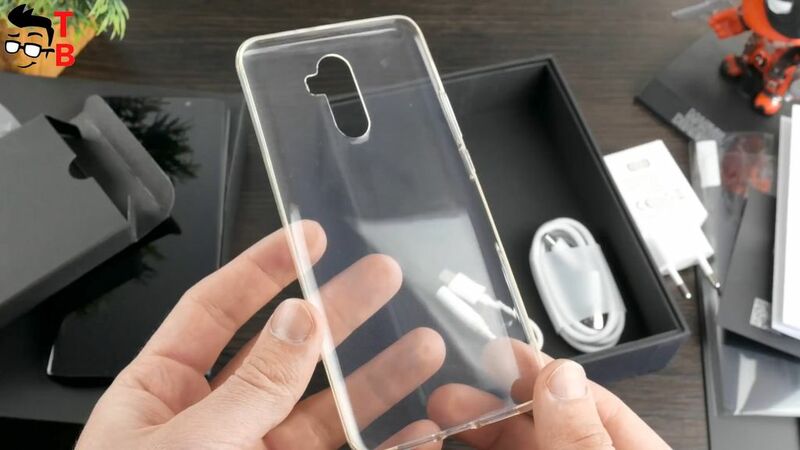 Also the back panel leaves fingerprints, and I think it will be easy to scratch, so I recommend to use silicone case. Let’s talk about display in details. As I already said, Elephone U Pro has 6-inch screen with Full HD+ resolution, 2160 by 1080 pixels, and 18 to 9 aspect ratio. 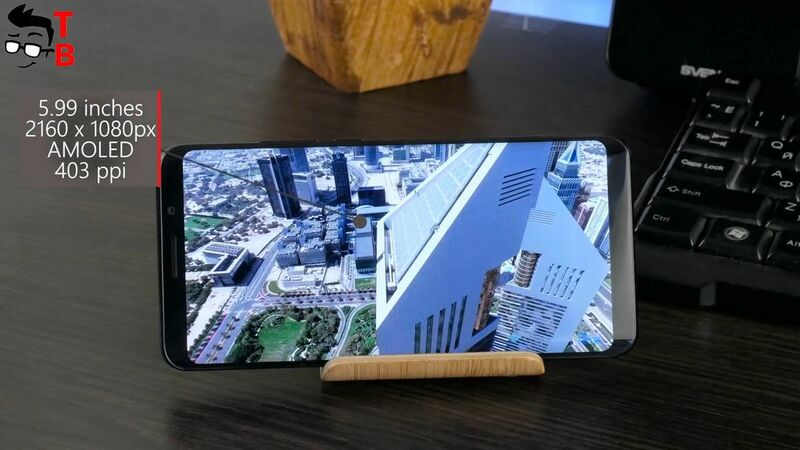 This is AMOLED panel, so it provides very good contrast and viewing angles. Also the display has curved edges. They are very similar to Galaxy S8. It makes the smartphone looks bezel-less, and it is amazing! The brightness is good to use the smartphone outdoors. Also, you should not have any problems when using Elephone U Pro at night. You can set up the minimum brightness, or use night mode. 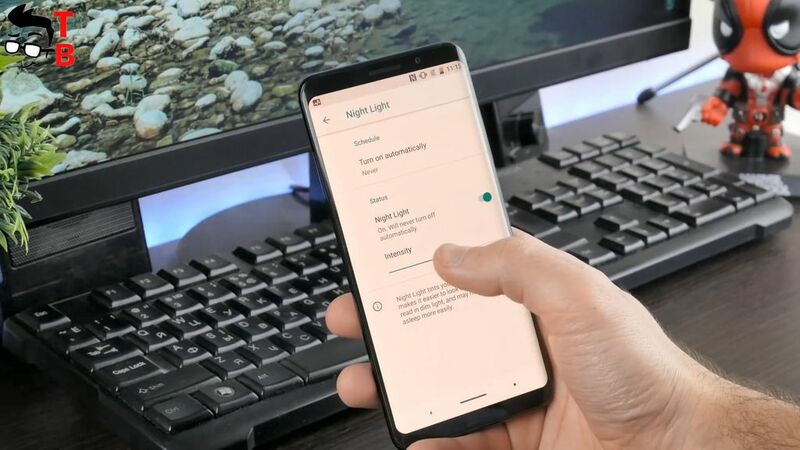 As you may notice, the smartphone has on-screen buttons. 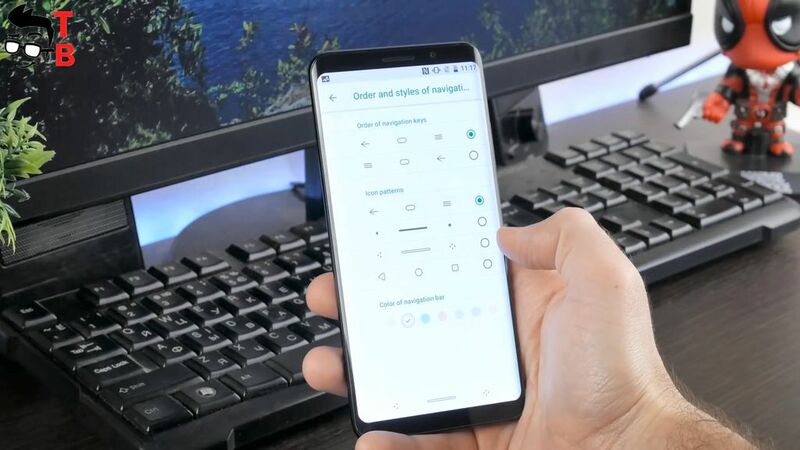 You can change the order and style of navigation buttons in settings menu. 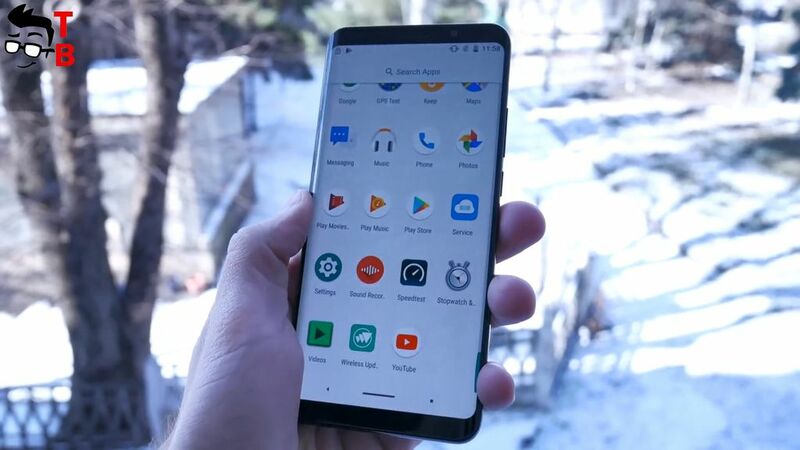 As for the hardware, Elephone U Pro is one of the first Chinese phones powered by Snapdragon chipset, except Xiaomi devices. Elephone U Pro is equipped with Snapdragon 660, and it is the highlight of smartphone. It provides high performance and smooth operation. The user interface works very fast and smooth. I don’t see any delays, or other things. By the way, I have a model with 6GB of RAM and 128GB of internal memory. Also you can buy 4 and 64GB version. To be honest, I don’t think that you will notice big difference between 4 and 6GB of RAM. However, 128GB is a big advantage. 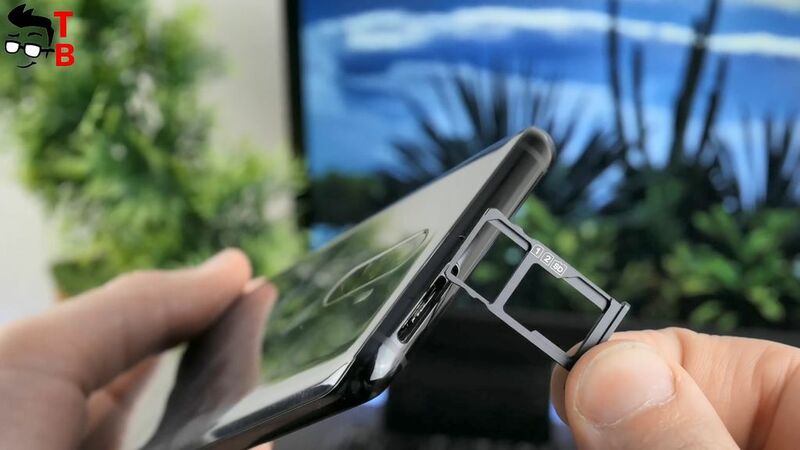 Of course, the smartphone supports microSD memory cards, but there is hybrid slot. It means that you can use two SIM cards at the same time, or one SIM card and one microSD memory card. Later I will make a special video with detailed performance test. Right now I want to show you some benchmarks. Elephone U Pro has very good result in AnTuTu. It scores about 138 thousand points. I cannot say that it is a record, because OnePlus 5T is a little more expensive, but it has about 180 thousand points. However, it is pretty good result for Chinese smartphone. 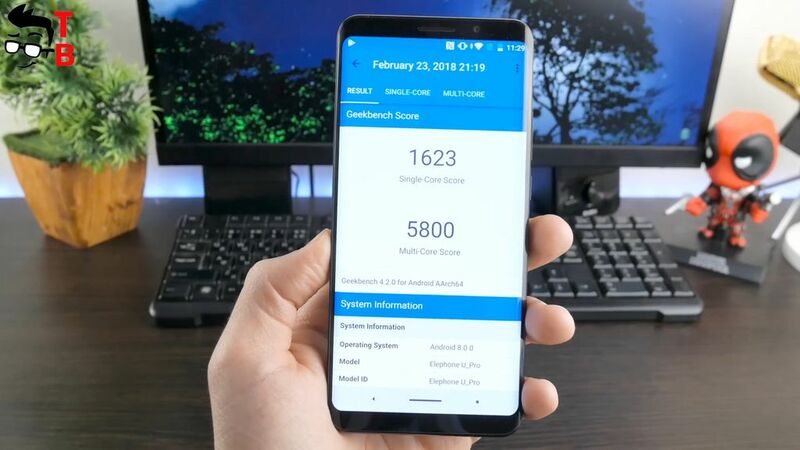 GeekBench 4 shows 1623 points in single core test, and 5800 points in multi core test. I already played Asphalt 8, and it runs very well. 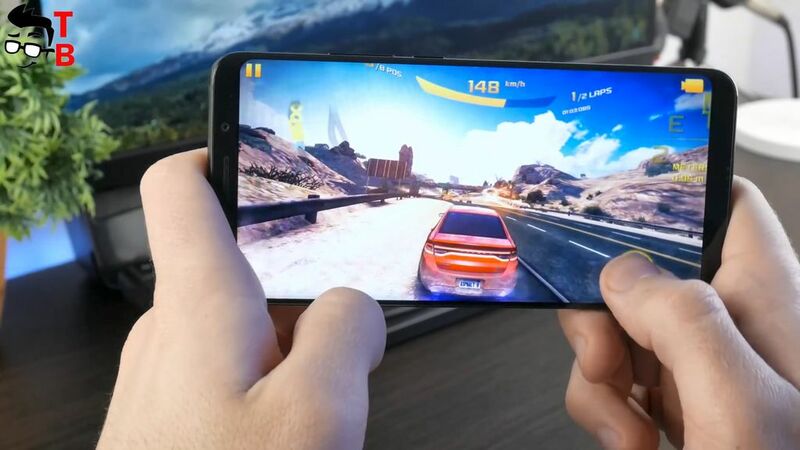 In description, you can find video with gaming on Elephone U Pro. 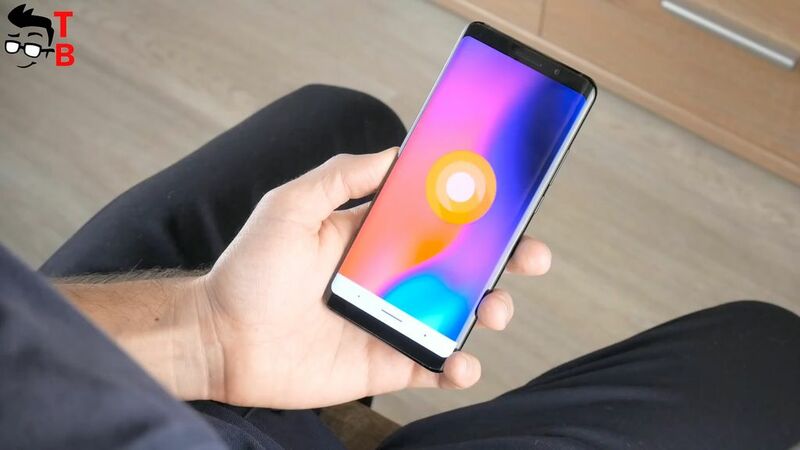 The smartphone runs on latest Android 8.0 Oreo operating system. 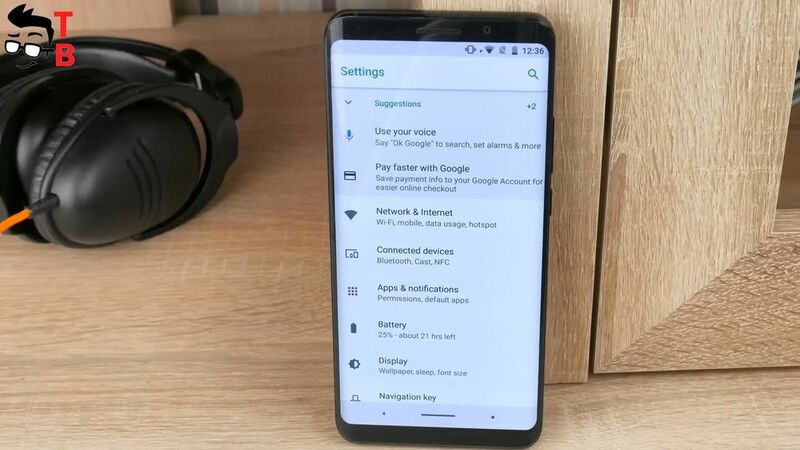 It has customized icons and notification menu, but other things look from stock Android. 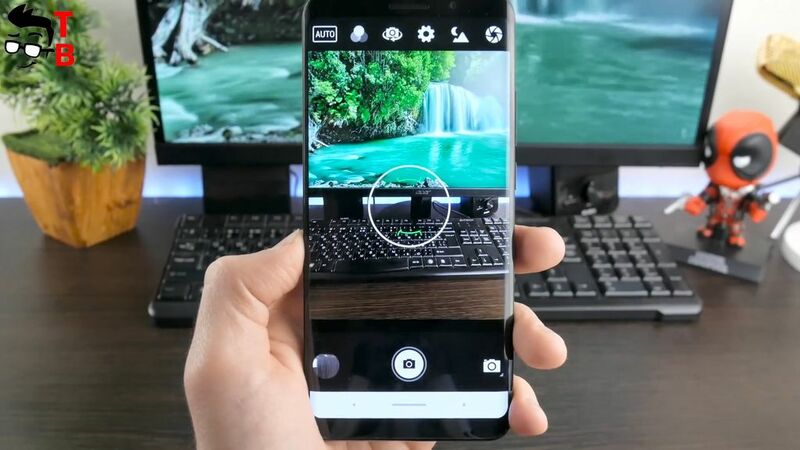 The smartphone has 6GB of RAM, and this is enough for multitasking. 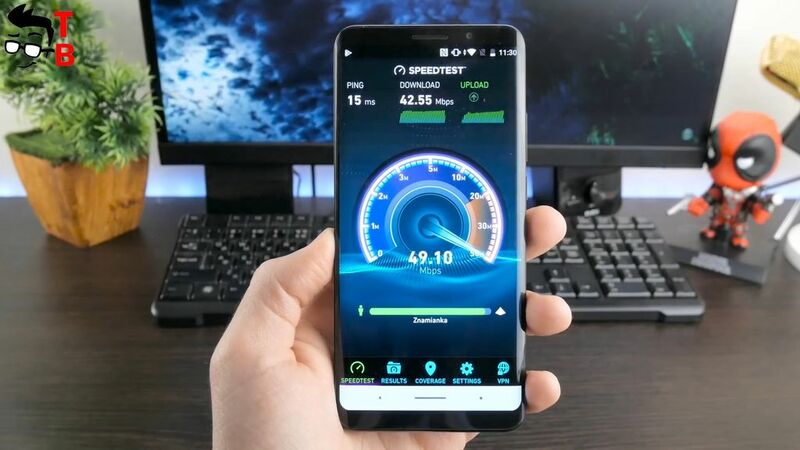 You can use split screen to watch videos and surfing internet. 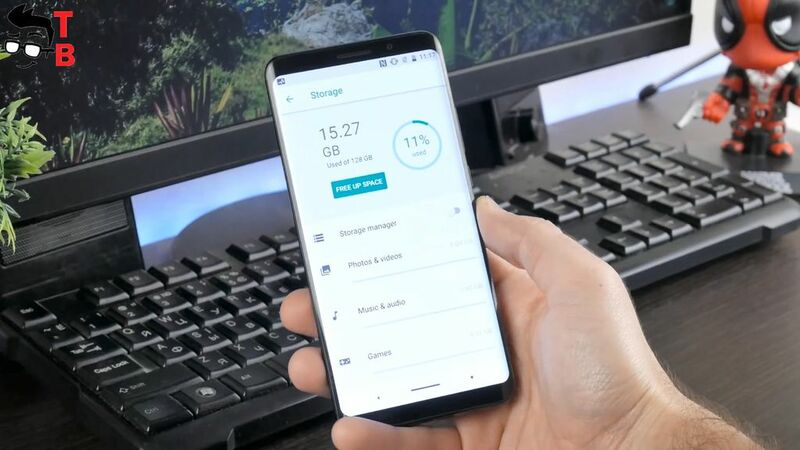 Elephone U Pro has a special feature called Apps Edge. You can activate it in settings menu. This is a little strip on the edge of display. It provides quick access to recent apps. The function is very useful, but sometimes it is annoying, especially when playing games. Elephone is quite popular Chinese manufacturer of phones, and I think it will support the phone with software updates at least one year. 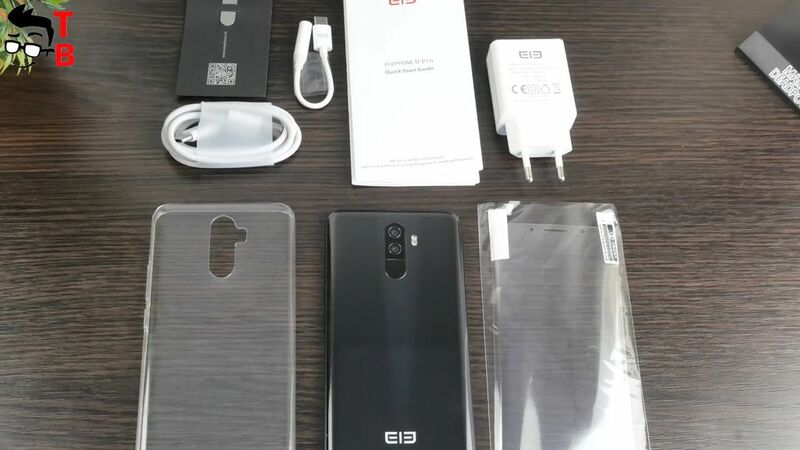 It is the first flagship smartphone from Elephone, so I expect regular software updates. Elephone U Pro comes with 13 megapixel dual camera on the back, and 8 megapixel front camera. At the moment, I cannot say about image quality, because I didn’t take photos. 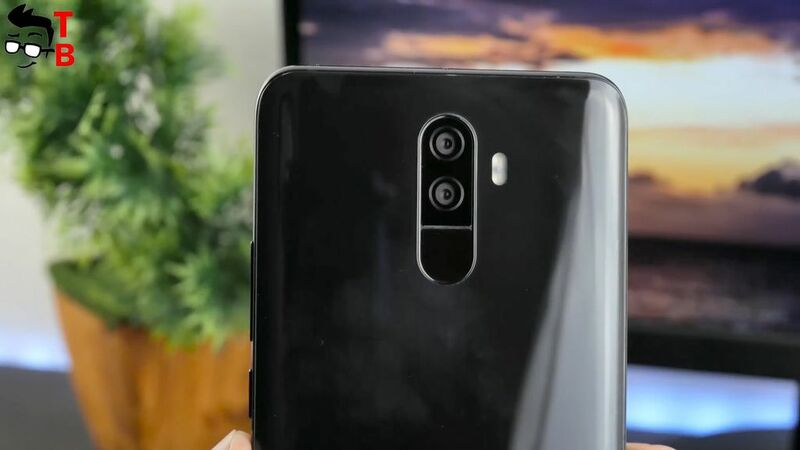 However, I saw other reviews on YouTube, and all of them say that camera is the main problem of this phone. Later I will check it, and publish real photos and videos. The smartphone is equipped with 3550mAh battery. 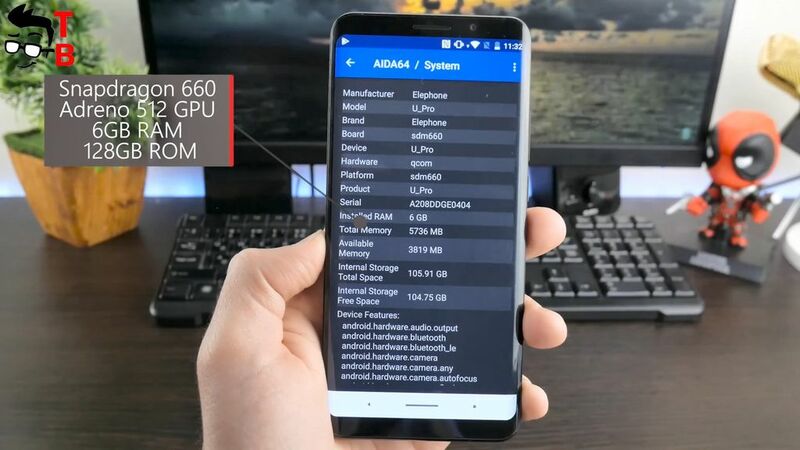 This is not so much, but Elephone U Pro has latest Android 8.0 Oreo system with power saving function, Full HD display, not 2K, and power efficiency processor Snapdragon 660. All of these give about 1 day of battery life. 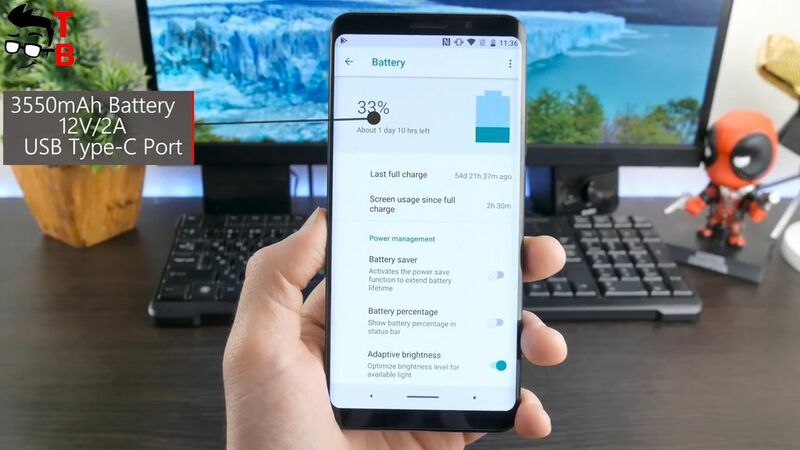 New smartphone support Quick Charge 3.0 technology. It provides full battery charge in about two hours. Once again, I plans to make a special video with battery test. The link will be in description. It is very important to talk about connectivity, because no one wants to get a phone that doesn’t support local networks. Elephone U Pro is equipped with hybrid slot for two sim cards and microSD memory card. First of all, the smartphone supports only 2G and 4G bands. It means that you cannot use 3G, and it is a big shame, because there are many countries without latest 4G network. Also, Elephone U Pro doesn’t support 4G bands in US, you can use only 2G. As for the other connections, they are standard: dual band Wi-Fi, Bluetooth 5.0, GPS, and even NFC. I don’t have any problems with GPS or Wi-Fi. Both of them works very good. The smartphone has dual speaker grill at the bottom, but only one of them gives sound. The second is used for microphone. The sound is pretty loud, and there is little distortion, as for the smartphone. You can definitely watch the videos on YouTube or listen to music through the built-in speaker. 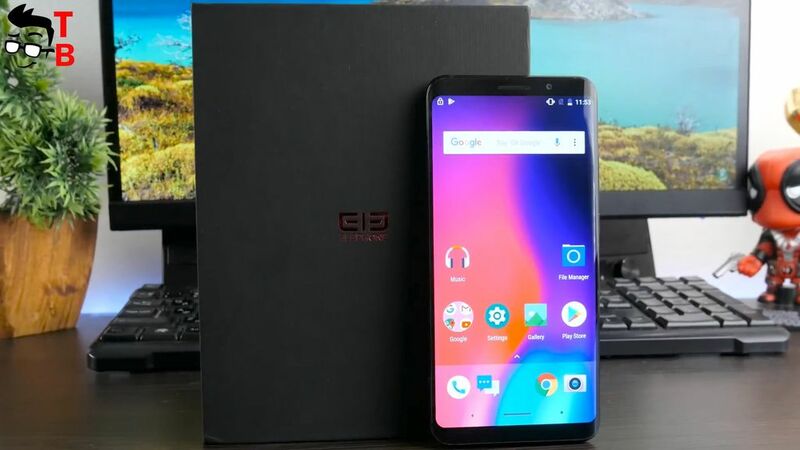 Elephone U Pro looks very interesting smartphone. However, it has one big disadvantage – the price. It costs about $450. I think it is too much for the smartphone from little known Chinese manufacturer. 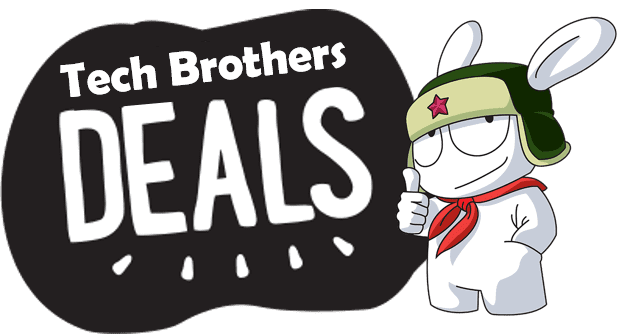 For the same price you can get Xiaomi Mi Note 3 with better cameras. Also, you can add about 50 or 100 dollars, and buy OnePlus 5T. Of course, the main feature of Elephone U Pro is design and curved display, and it’s really amazing. Also the smartphone has good performance and battery. Perhaps the camera is the main problem of this smartphone, because it takes bad photos in low light conditions. In general, it is good smartphone. 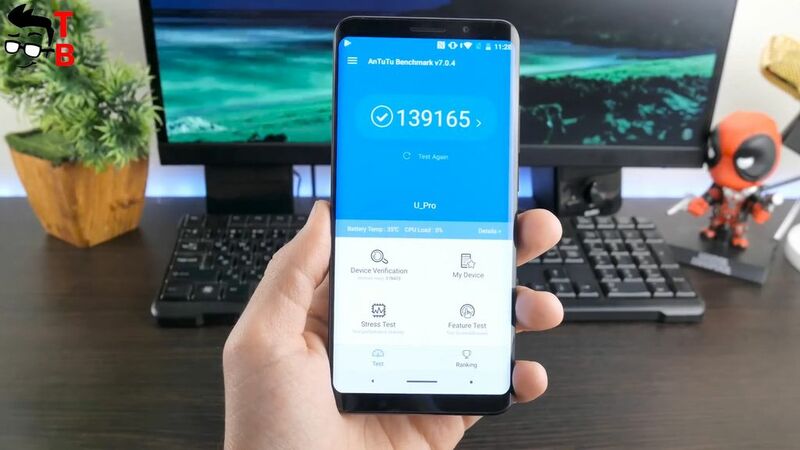 If you really want beautiful device, and you are ready to pay $450, then you can find links below where to buy Elephone U Pro cheaper.